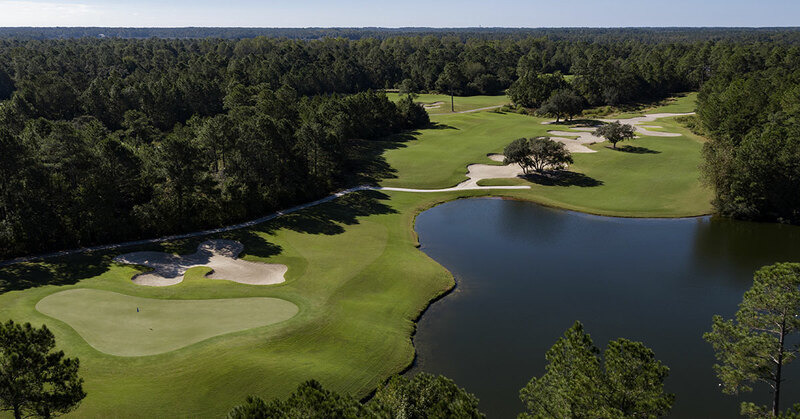 Carolina National Golf Course is a 27-hole Fred Couples signature golf facility set along the Lockwood Folly River. 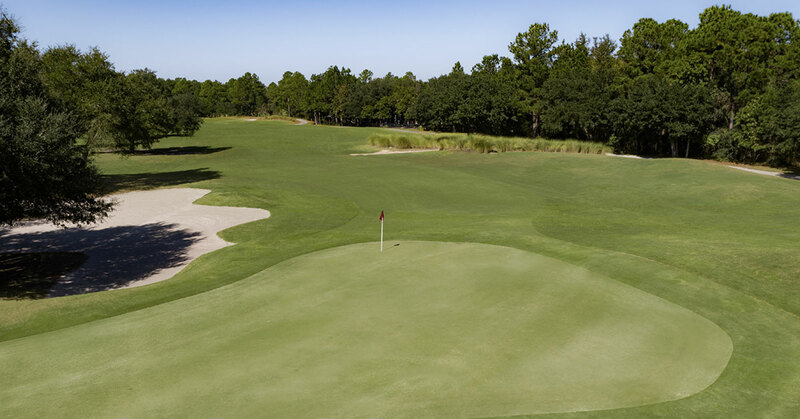 Winding through rich low country terrain, the golf course offers an endless variety of playing experiences. 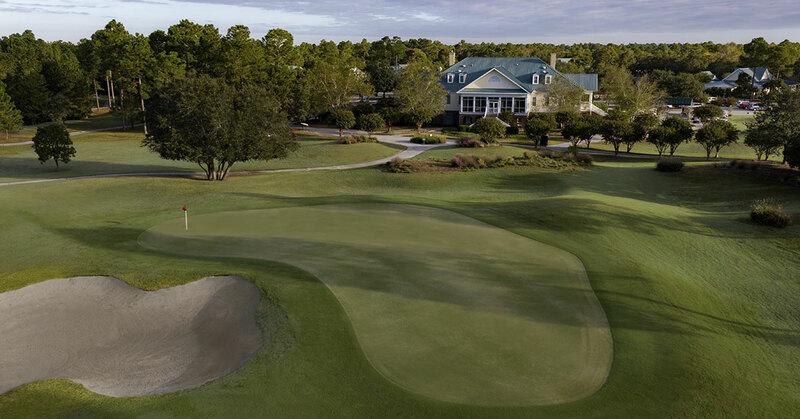 Golf Digest has recognized it as one of the finest golf courses on the eastern seaboard. 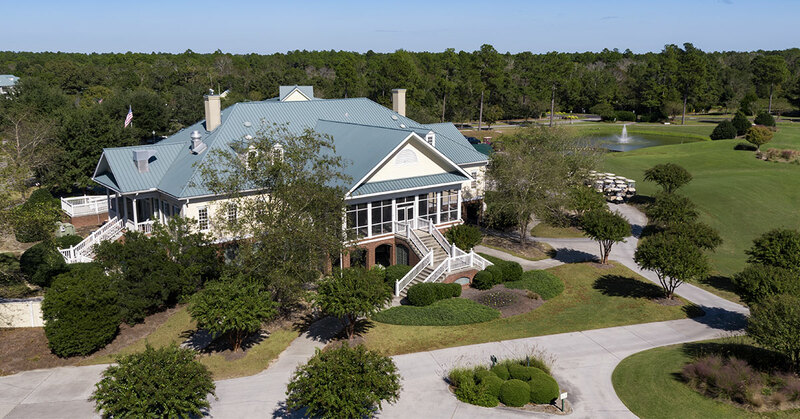 The course is conveniently located in Brunswick County, between Myrtle Beach, SC and Wilmington, NC. This means that it is a very popular local golf course to play from either locale. Carolina National Golf Course is also an Audubon-Certified Sanctuary Golf Course. This honor comes with the responsibility to uphold the principles of environmental stewardship, such as the ones you will find here. Examples of these principles include maintaining a refuge for wildlife and promoting a healthy environment. Therefore have your camera phone ready to use while you are waiting on a player partner to hit. The scenery and wildlife are picturesque and abundant. The Egret Nine gives players a chance to test their prowess off the tee, since there are ample landing areas for the driver. The Heron Nine features what is arguably the best hole on the course. The par 3 fifth hole is a jewel to behold, with a complete backdrop of the Lockwood River. While the Ibis Nine does not have the river views that the other two offer, it’s probably the most balanced of the three nines. The course’s design particularly accommodates all skill levels through its innovative design and multiple tee placements. The course challenges the accomplished golfer, playing from just over 7,000 yards from the tips. Golfers compete from five sets of strategically placed tees. Yet each offer an equally challenging test to golfers of all abilities. The course completed a green renovation project in 2013, installing new Champion Bermuda greens to all three nines. This is the same type of green makeup found at Pinehurst #2. Another great feature at Carolina National is the great practice area, as well as friendly staff. Don’t let this course’s location deter you from experiencing the only Freddie Couples course in the area.